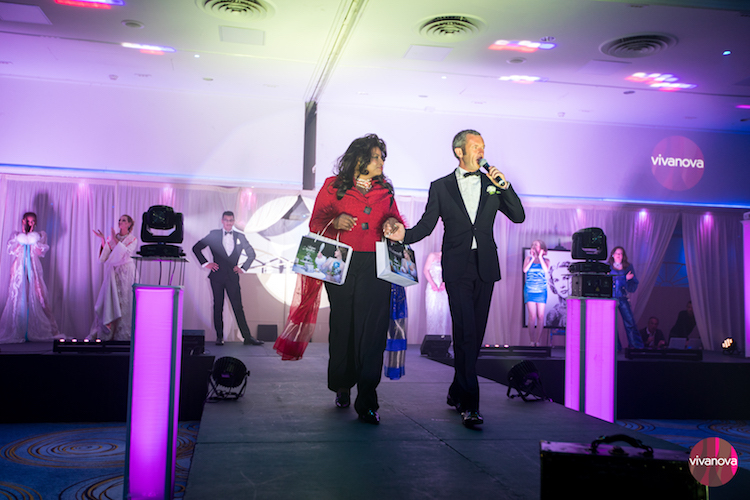 With over 400 guests in attendance including 20 VIP partners and 15 supporting and media partners, this spectacular evening was packed with entertainment, a fashion show, a charity auction, a four-course gourmet meal with international wines and an after-party that never wanted to end! 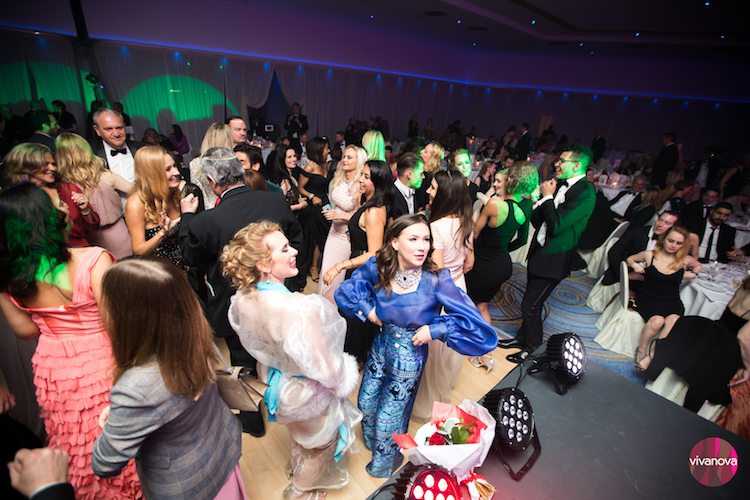 The Club Vivanova Luxury Lifestyle Gala is in its fifth year of production and has now become an annual spectacle and a “save-the-date” occurrence on the Monaco gala-circuit. 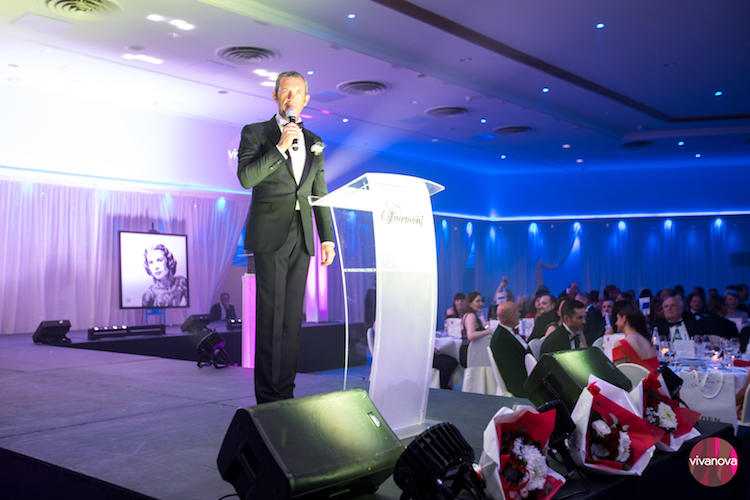 With an impeccable commitment to excellence, founder Bradley Mitton intends to continue the momentum from this hugely successful evening through to the 2020 Club Vivanova Gala by committing to host more than seventy exceptional events for his Club Vivanova members, guests and partners across the French Riviera in 2019 including a Summer Gala in Cannes on Saturday 6th July. This year’s gala was better than ever with a Aston Martin partnered Premier Cru Champagne aperitif, a four-course gourmet meal created by Fairmont Monte Carlo Executive Head Chef Didier Aniès – Meilleur Ouvrier de France, a spectacular fashion show produced by Victoria Napolitano and a charity auction with 15 exciting lots ranging from iconic artworks and a helicopter trip with Monacair, to rare jewels and VIP tickets to see Eric Clapton live in Berlin. 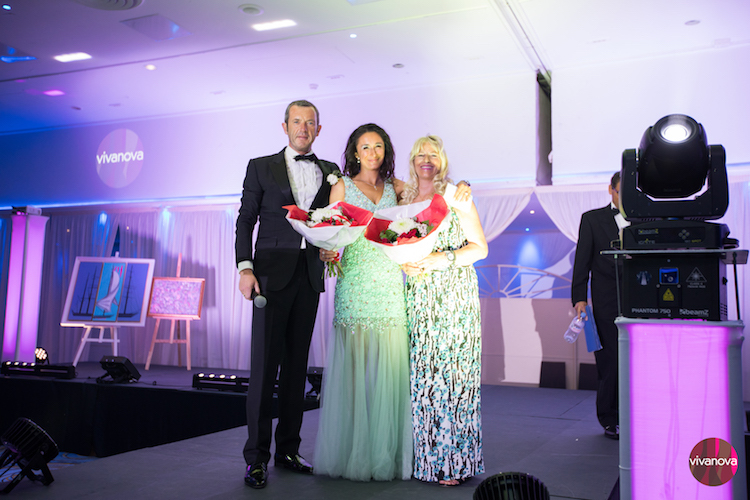 The auction raised over €45,000 for TAF The Animal Fund and the Chances for Children Foundation and raised great awareness of these transparent and locally-run charities. The gala finished off with the whole ballroom dancing to a Vodka23 after-party with DJ and dancers that went on until 2am. Bradley commented, “We’ve now built a brand with this event and it is inspirational to see such an elegant gathering of people enjoying themselves; the feedback from guests has been extremely positive and I am sure that we can continue growing the gala and providing funding to help to give children a better life and clean our beaches and oceans from plastics. The gala is all about enjoying life and more importantly, giving back”. If you are not yet a member of this wonderful club, then we highly recommend that you join. Membership is €120 per year and includes VIP invitations to special member-only events, a complimentary pack of three premium New World wines delivered to your door plus various other member benefits.